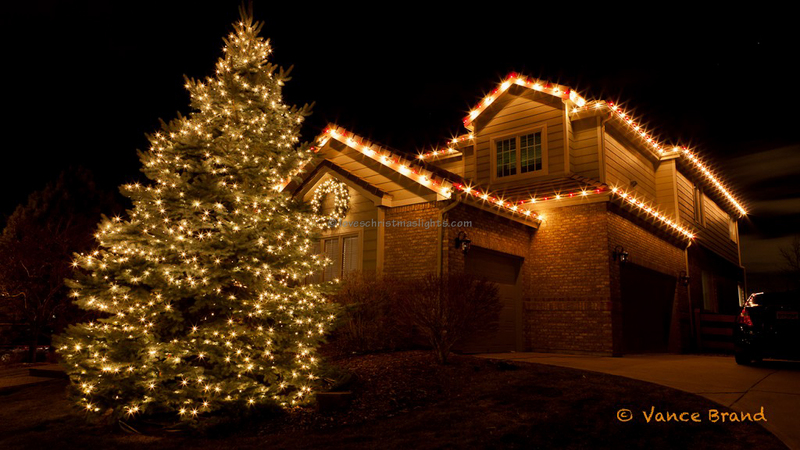 Get connected with a professional Christmas light installation company in Oklahoma City, OK by completing this estimate request form. Your browser doesn't support iframes, but dont worry! 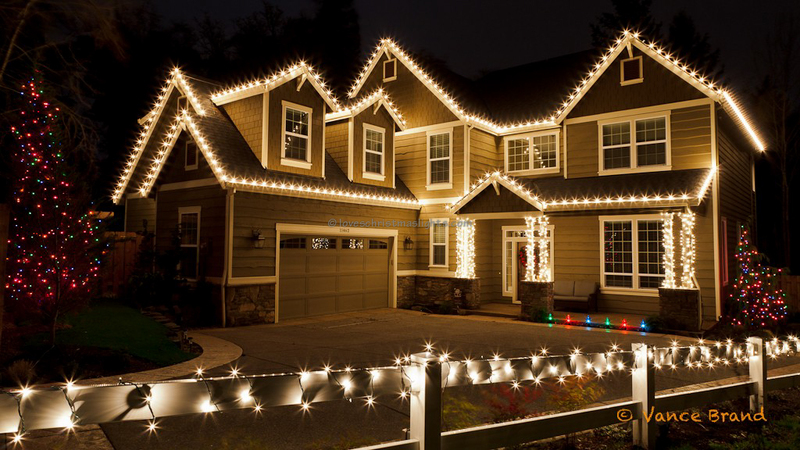 Just follow the link to HomeAdvisor to request an estimate from qualified Christmas lighting companies! 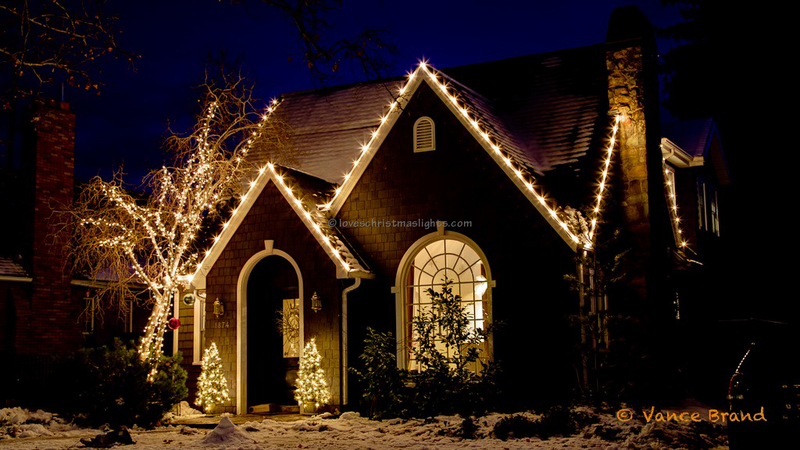 Alternatively, you may call the toll-free number (866) 417-3707 to submit a service request.